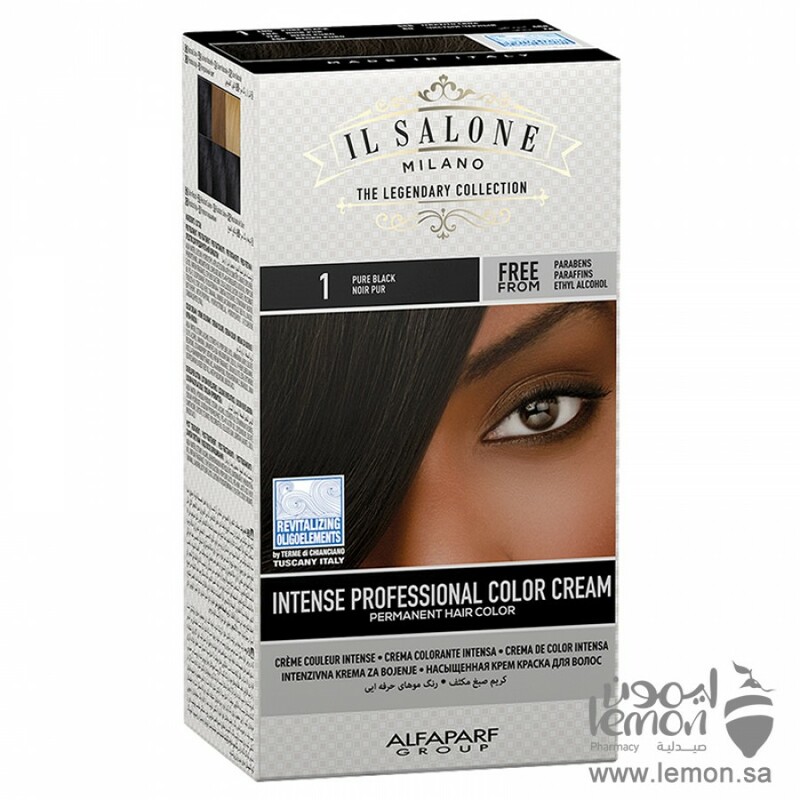 Alfaparf Il Salone Milano The Legendary Collection Hair Color Black color, An extra caring treatment for a vibrant and long-lasting color that keeps up with your powerful and unique hair. 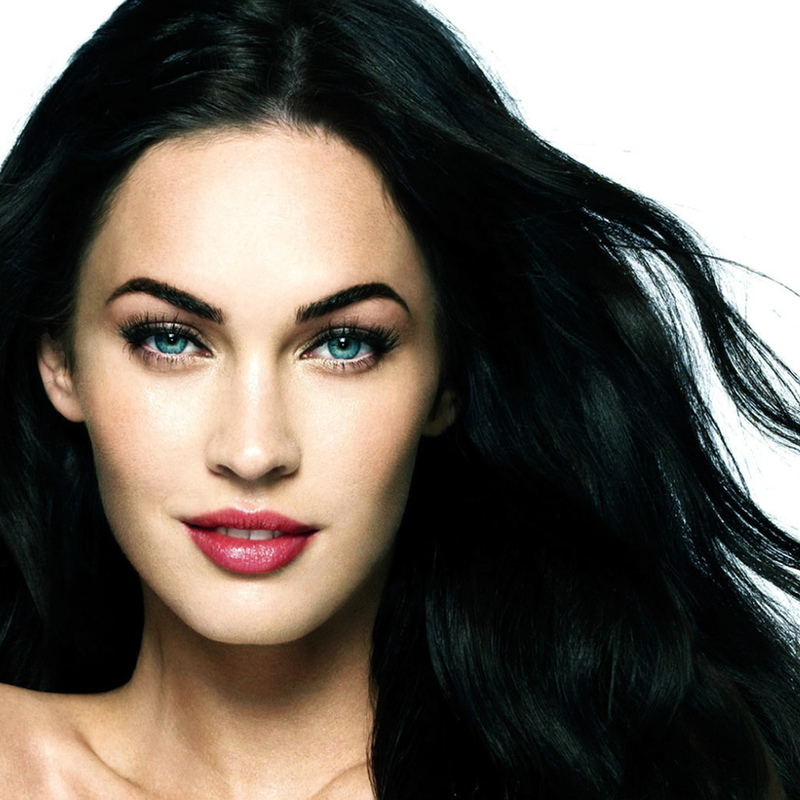 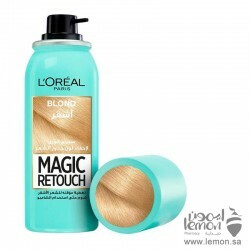 enriched with revitalizing oligoelements, and specifically formulated for this hair type. 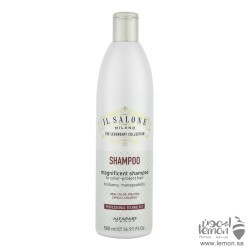 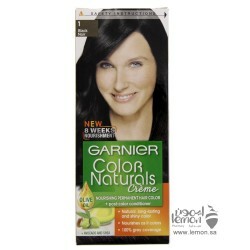 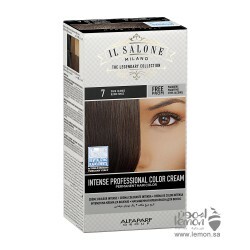 A coloring treatment for a moisturized, nourished and healthy hair. 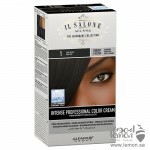 It's perfect gray coverage, deep conditioning and intense nourishment leave your hair healthy and shiny. 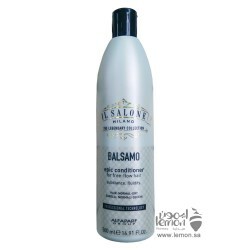 Babe Anti-Hair Loss Lotion is a highly concentrated formula, that activates hair follicle to regulat..
VICHY Dercos Ultra Soothing Sulfate-Free Shampoo for Dry Hair with Soothing formula with..
Alfaparf IL Salone Balsamo Epic Conditioner is a professional conditioner for normal to dry hair. 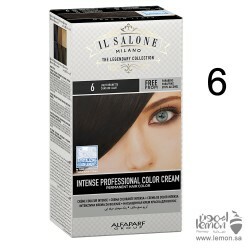 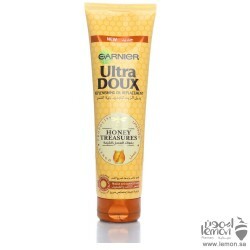 Th..
Garnier Color Naturals 1 black the 1st nourishing permanent hair color with olive oil, avocado and k..
Garnier Ultra Doux Honey Treasures Oil Replacement Replenishing honey treasures oil replacement A ta..
Alfaparf IL Salone Milano Magnificent Protective Shampoo for colored hair 1000ml The shampoo is inte..
Alfaparf Il Salone Milano The Legendary Collection Hair Color Medium Brown color, An extra caring tr..
Alfaparf Il Salone Milano The Legendary Collection Hair Color Light Brown color, An extra caring tre..
L'Oreal Paris Magic Retouch Instant Root Concealer Spray Blond is a hair root concealer spray that ..
Alfaparf Il Salone Milano The Legendary Collection Hair Color No.7 Dark Blond is an extra caring tre..